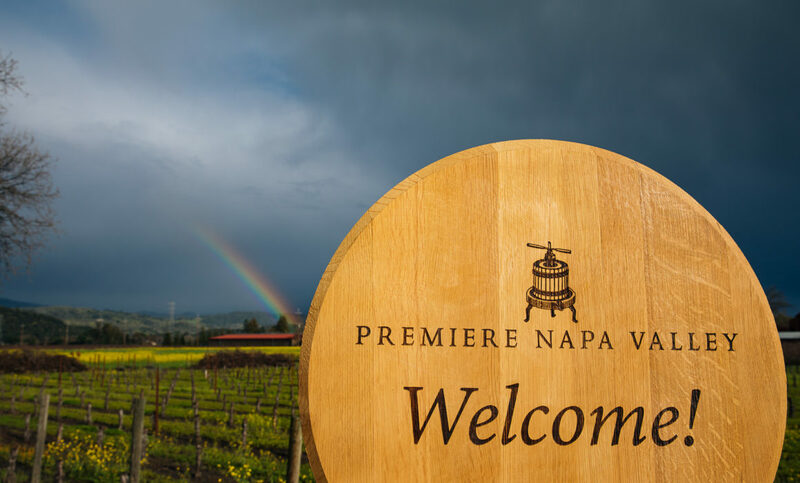 Hands down, Premiere Napa Valley is one of my favorite weeks to be in the valley. 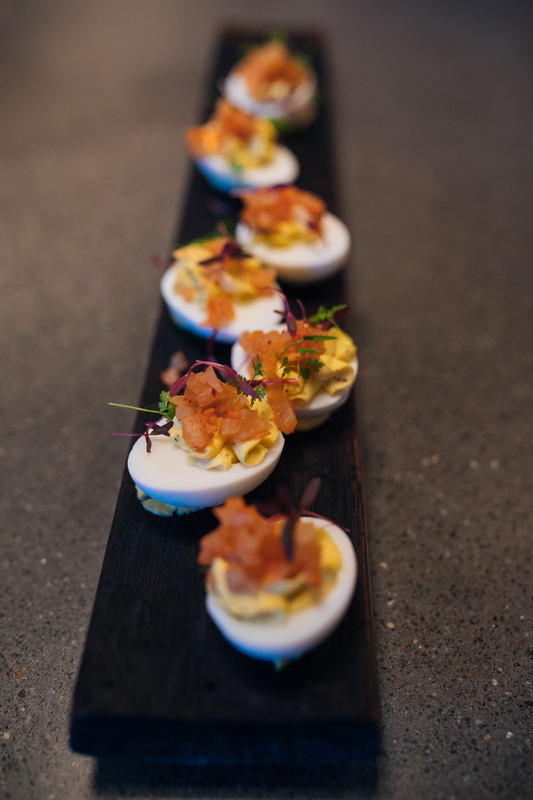 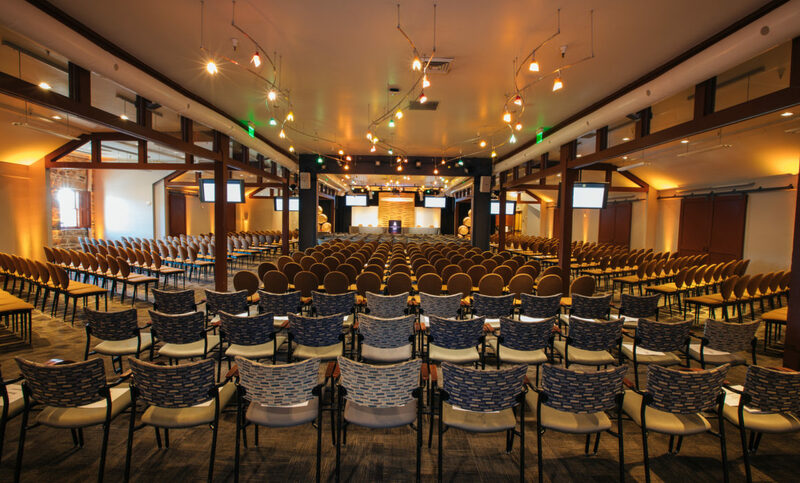 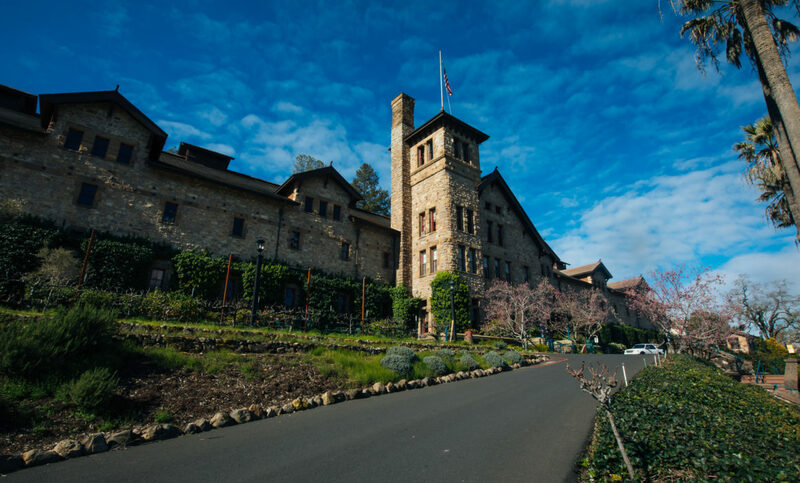 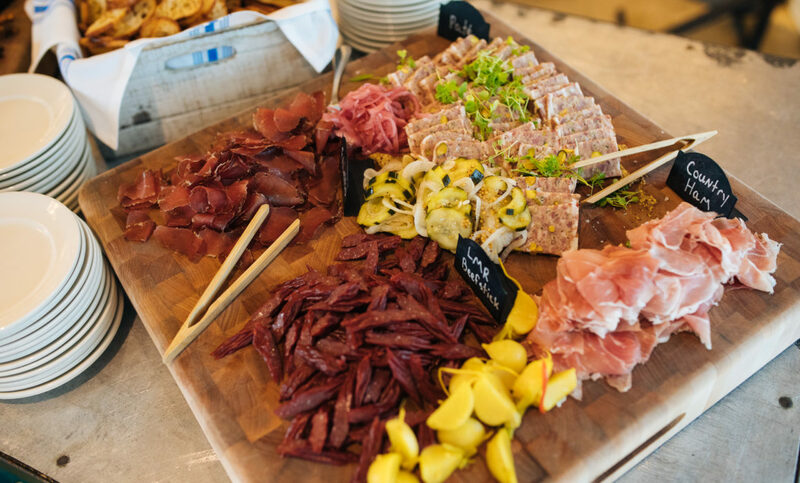 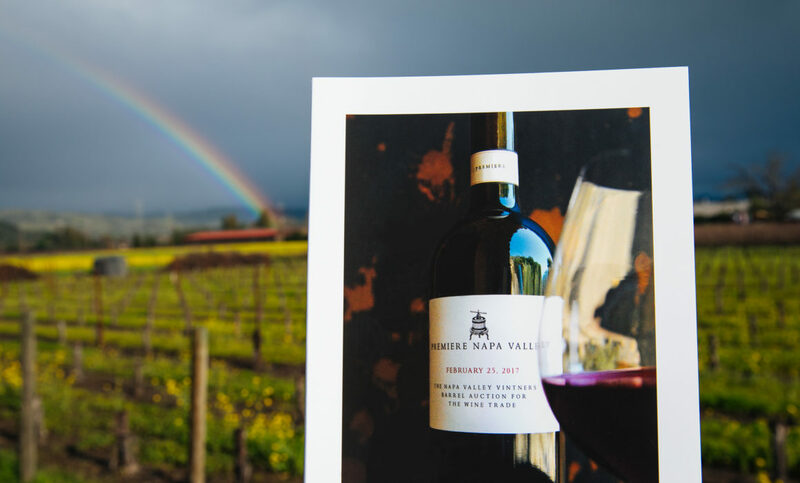 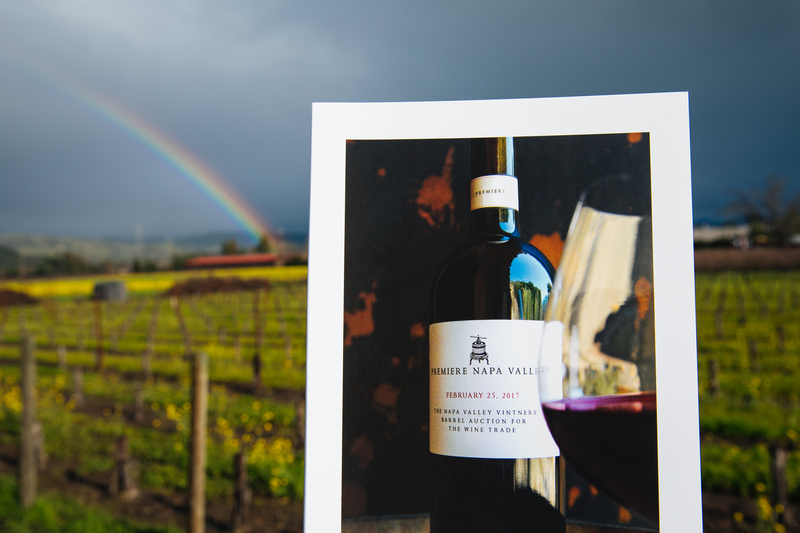 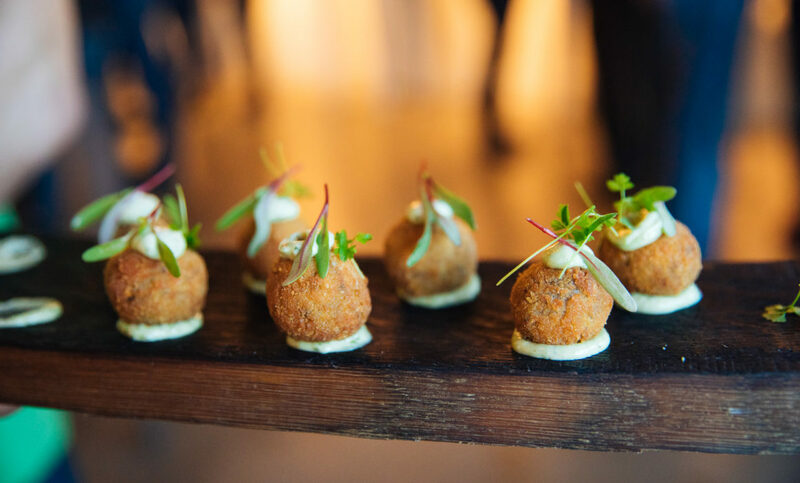 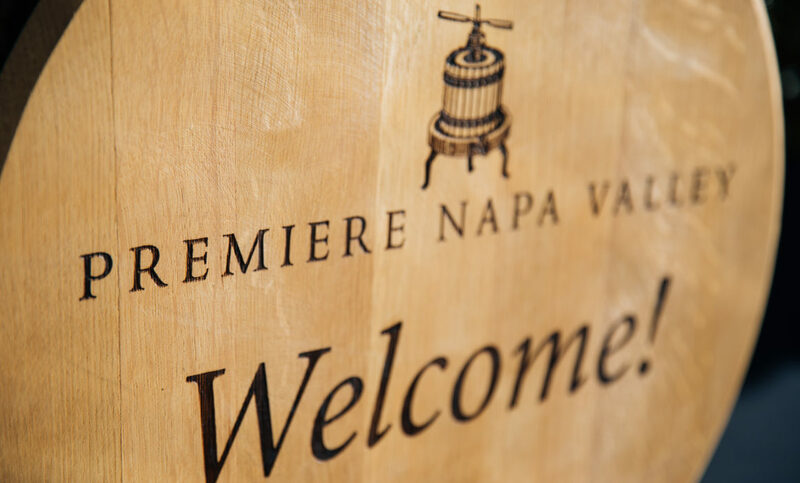 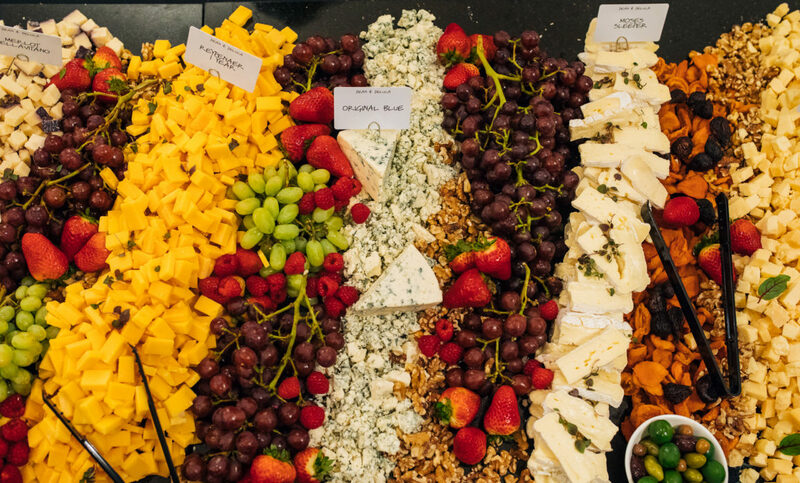 Throughout the year there are many incredible events, but few truly exemplify greatness like Premiere Napa Valley. 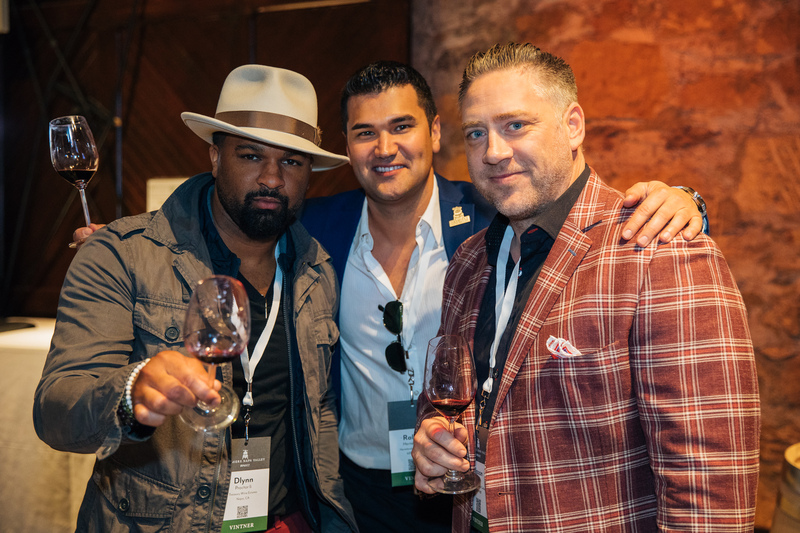 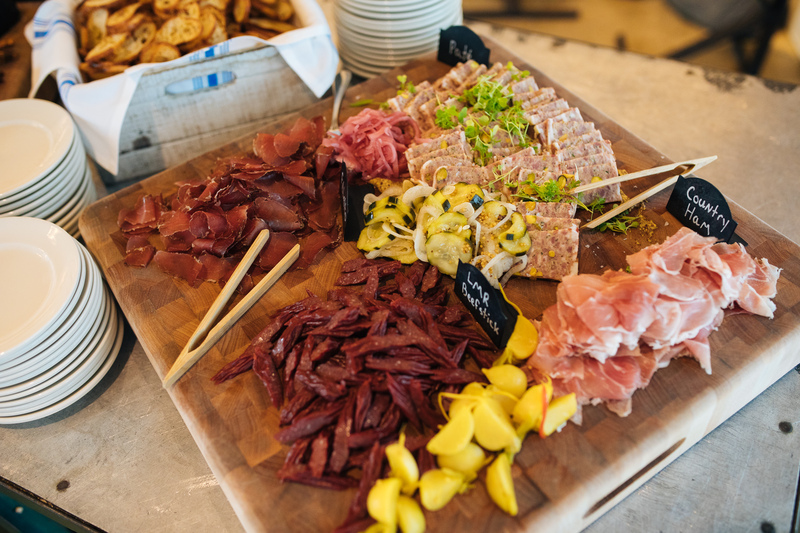 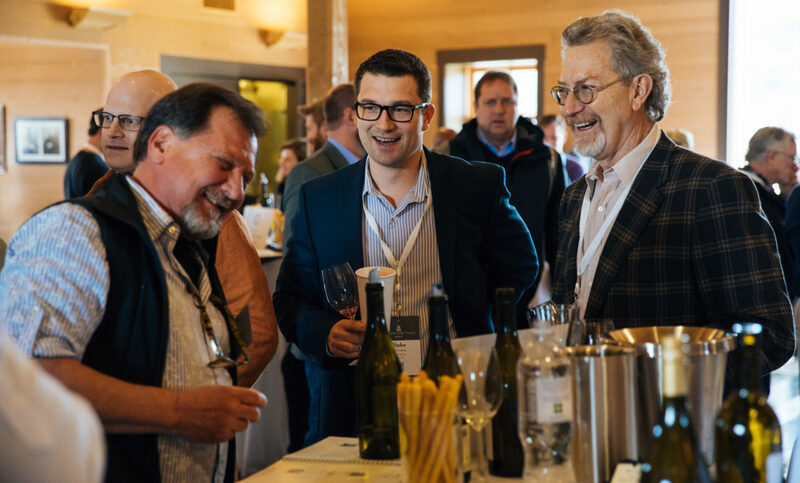 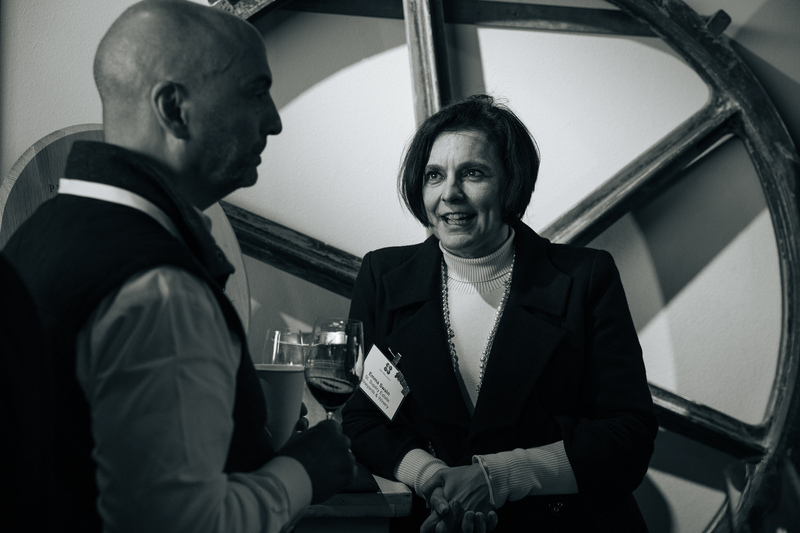 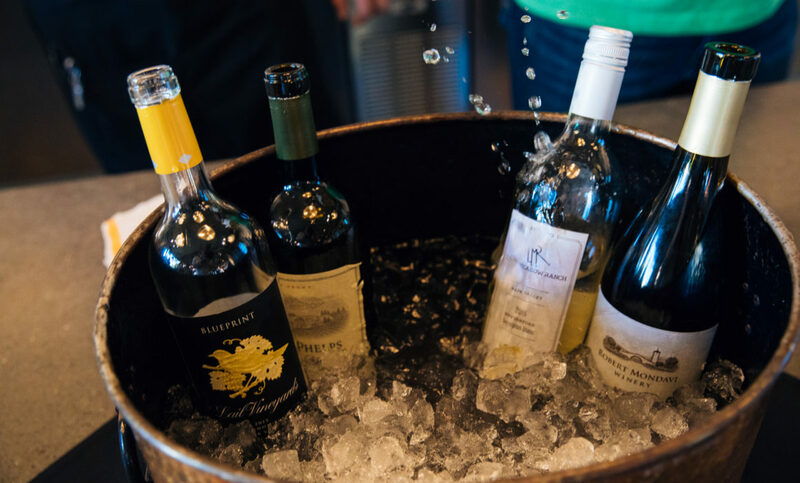 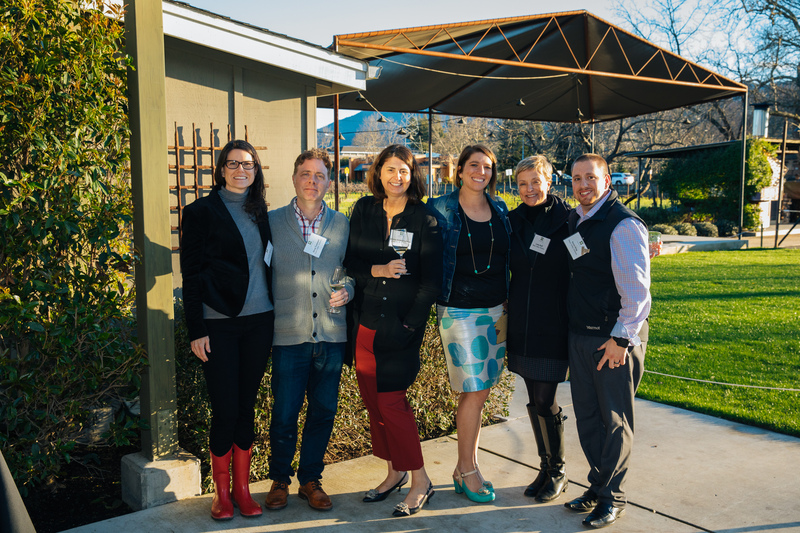 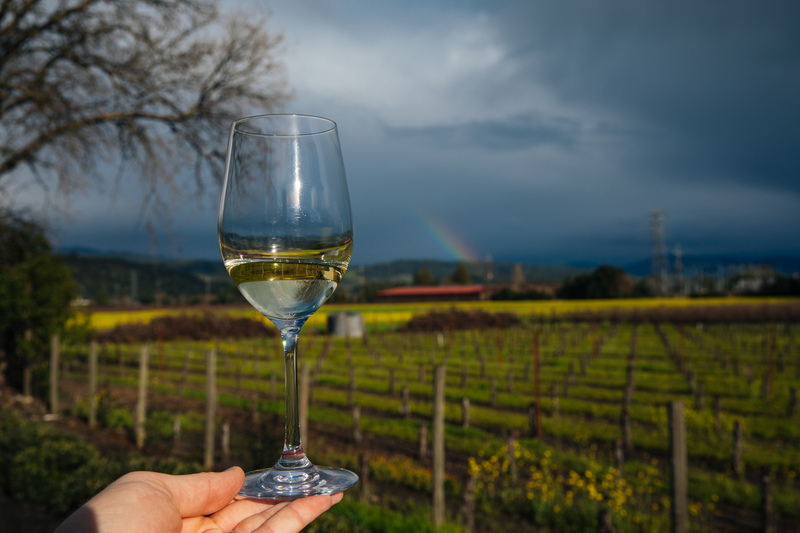 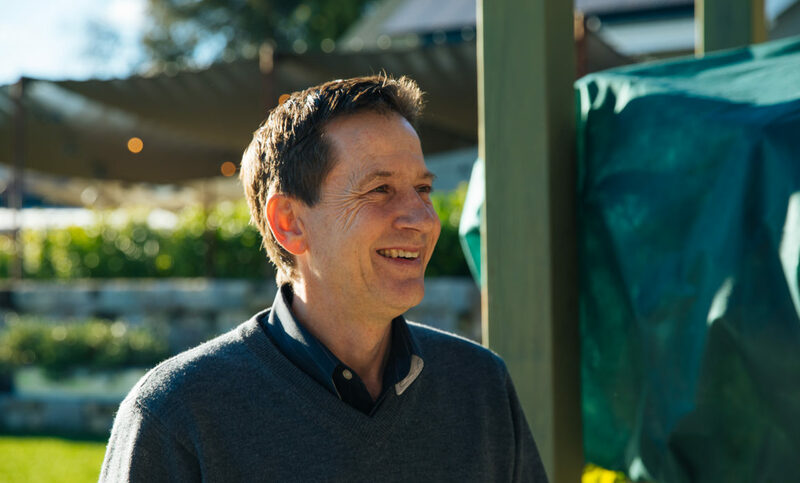 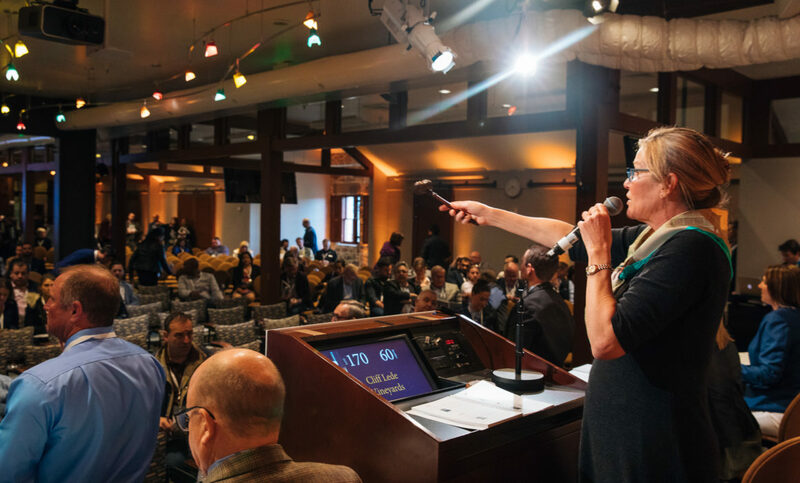 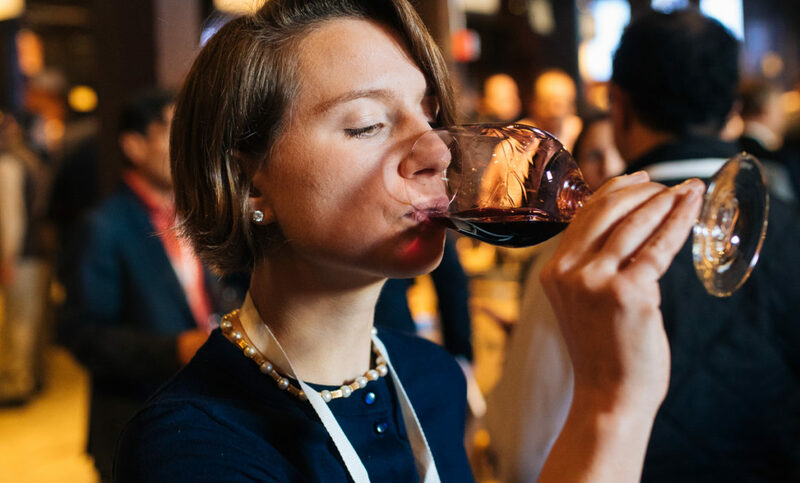 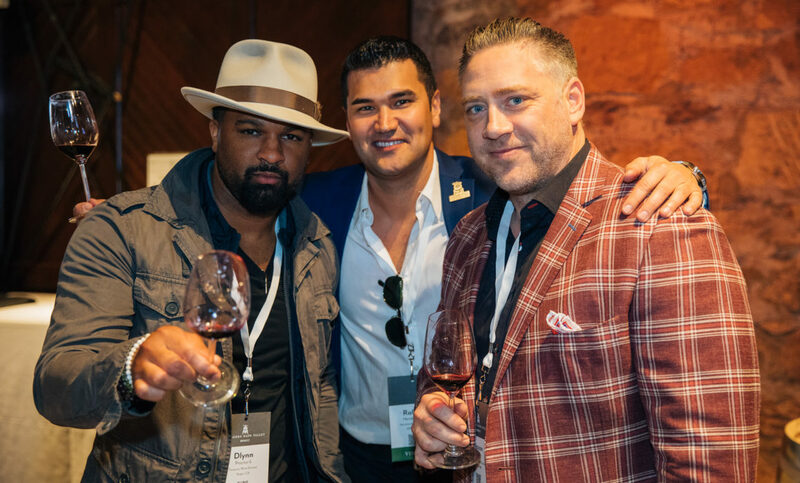 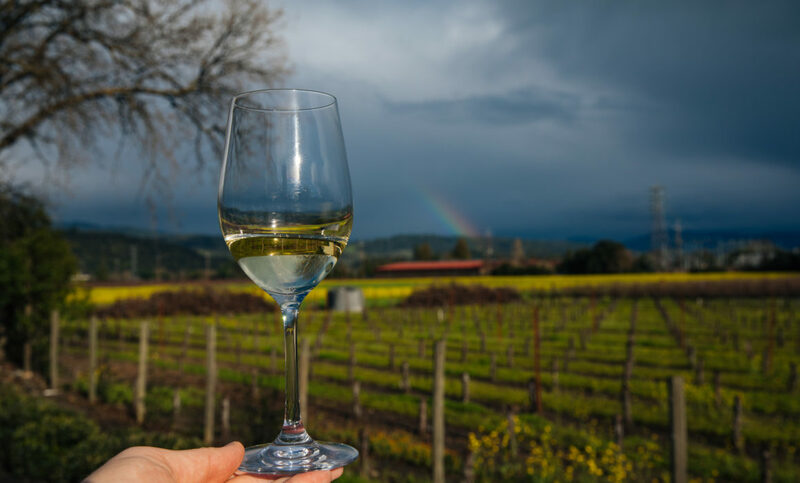 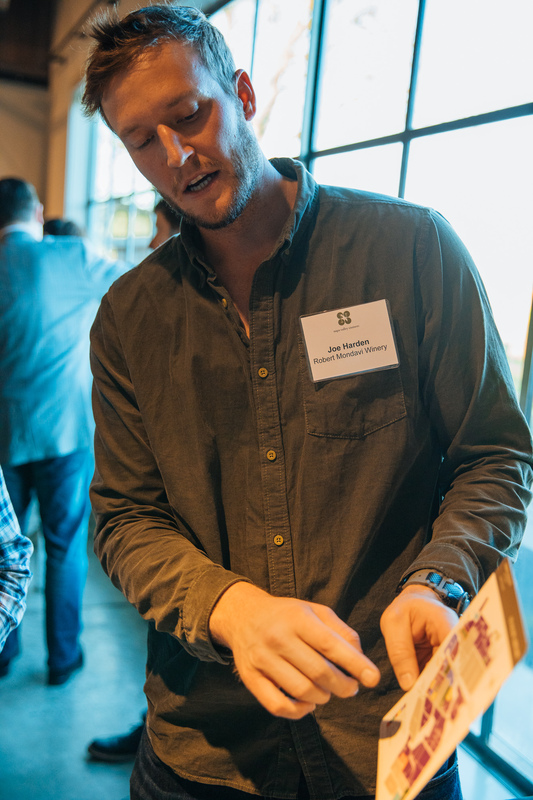 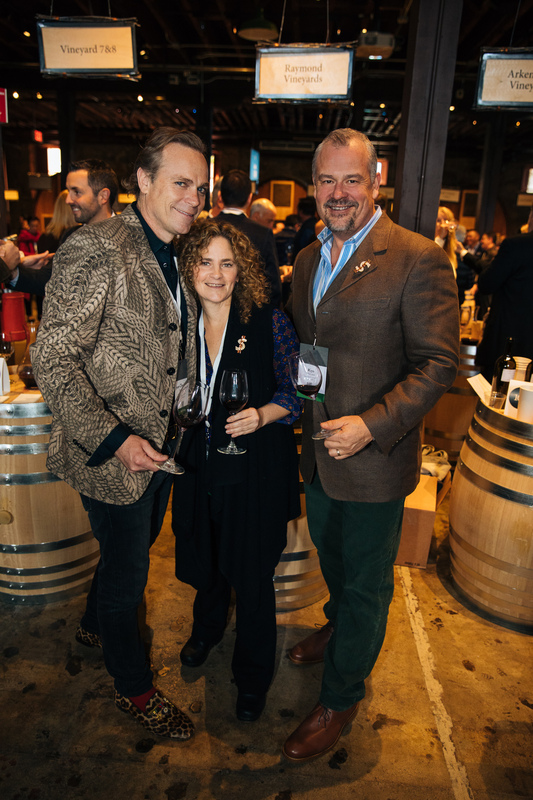 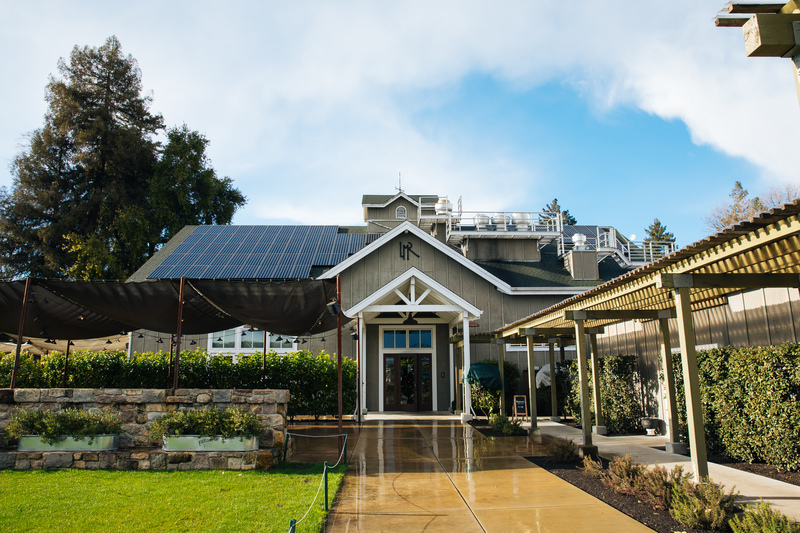 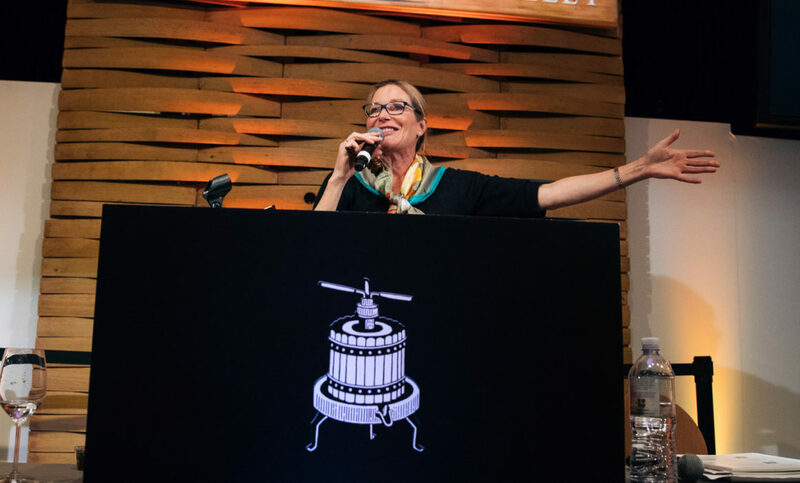 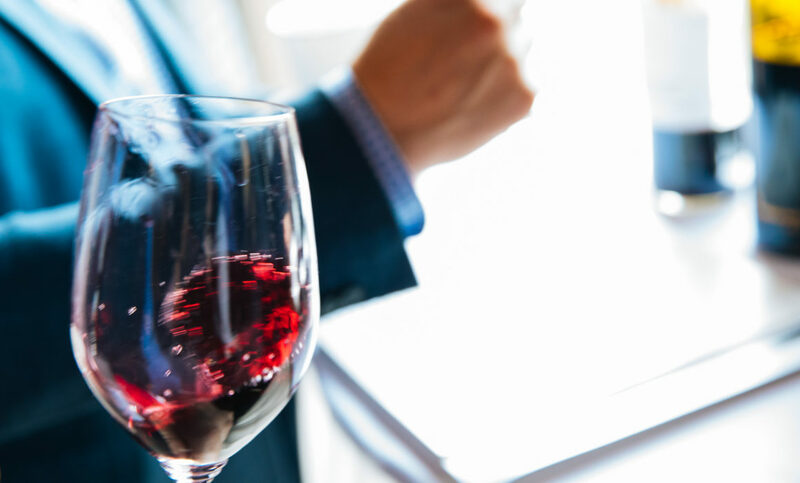 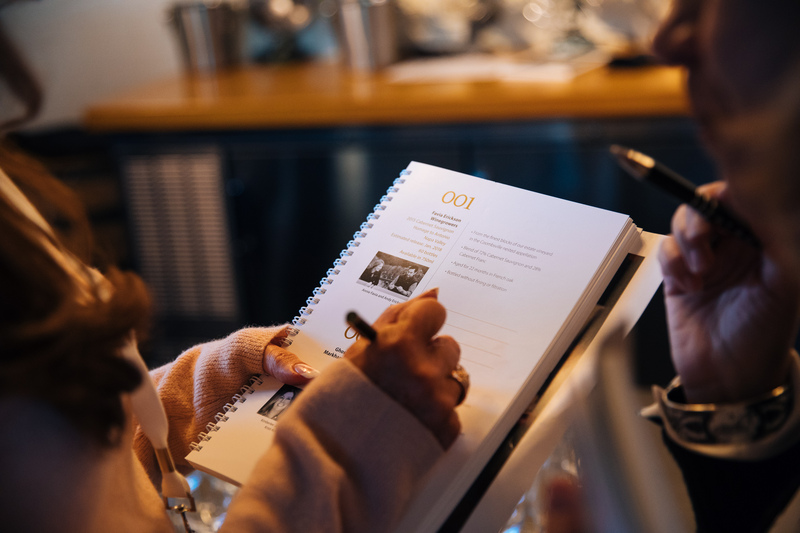 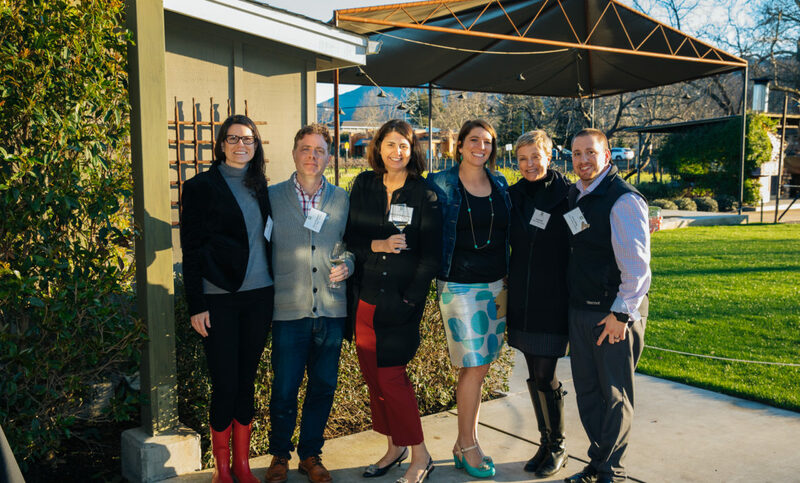 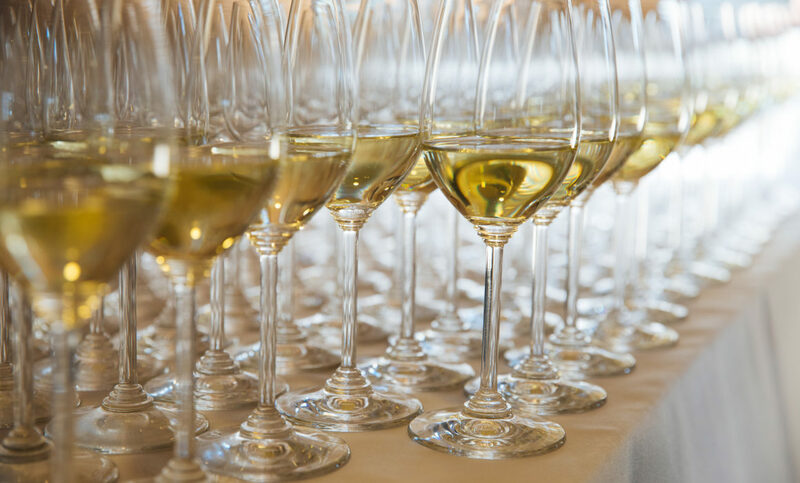 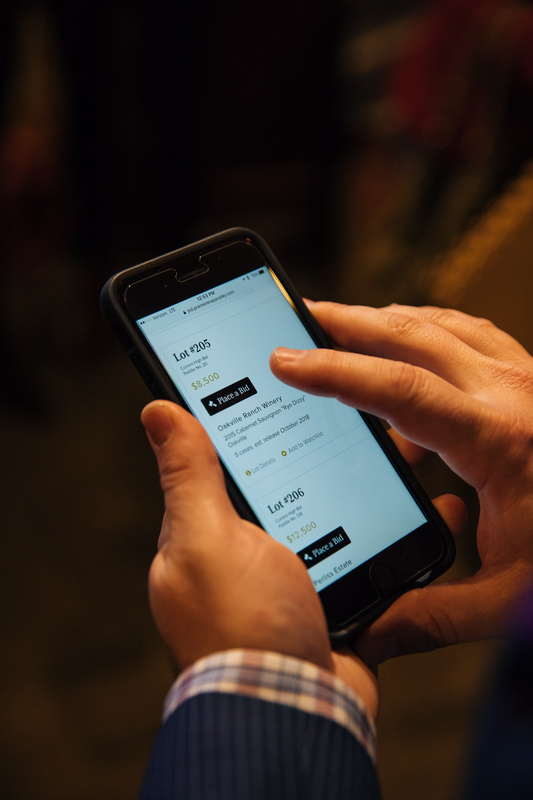 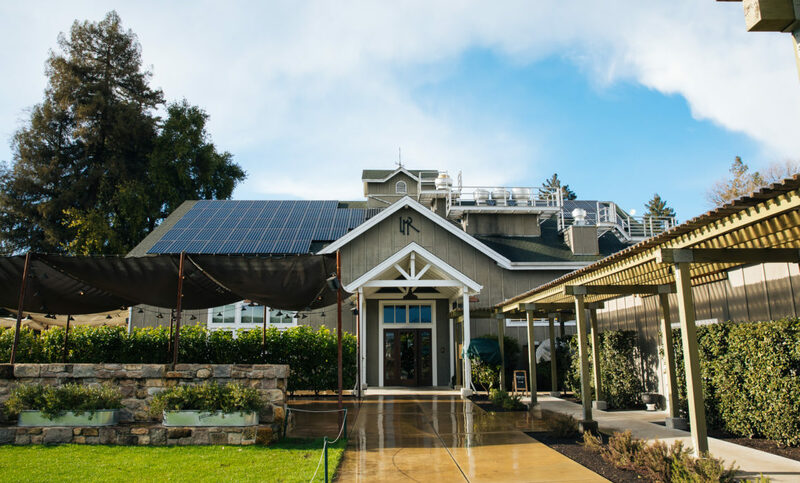 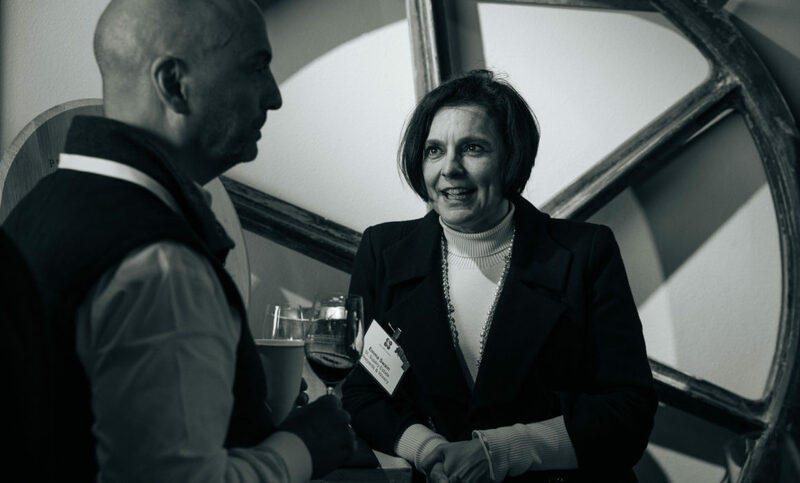 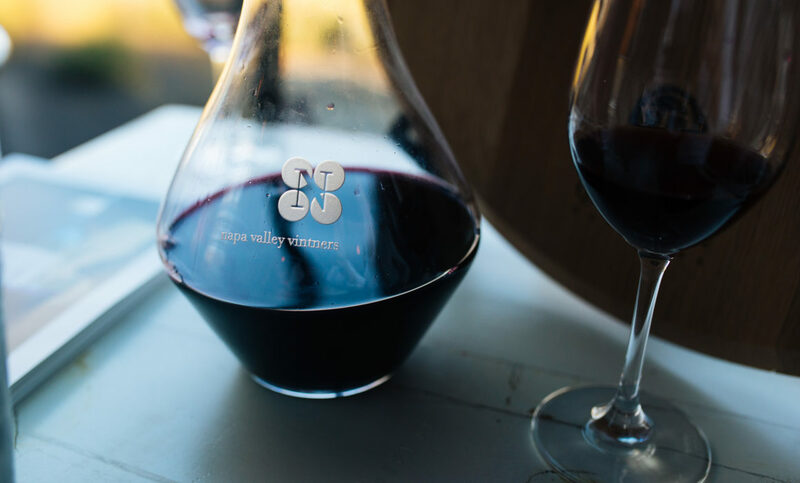 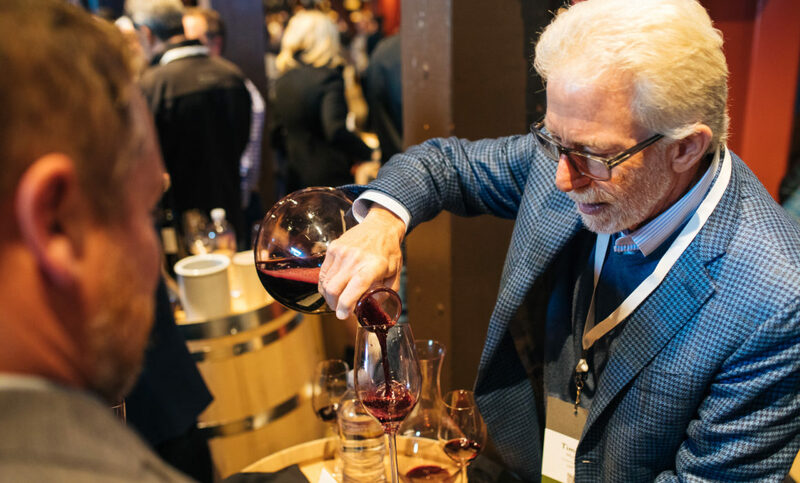 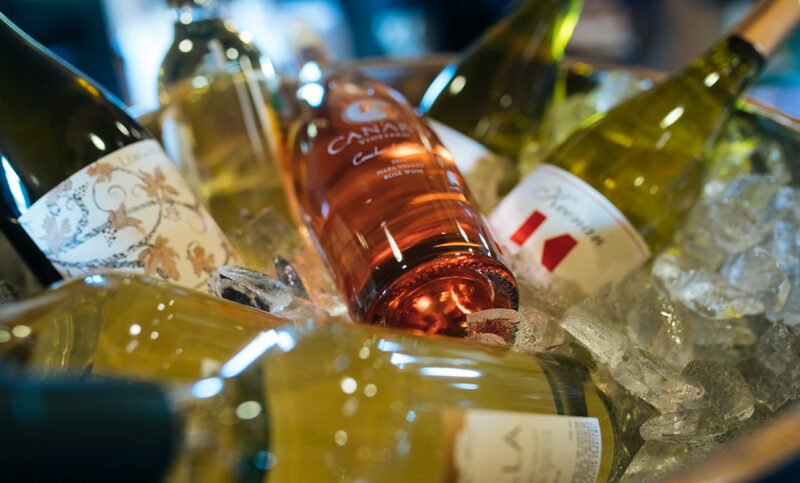 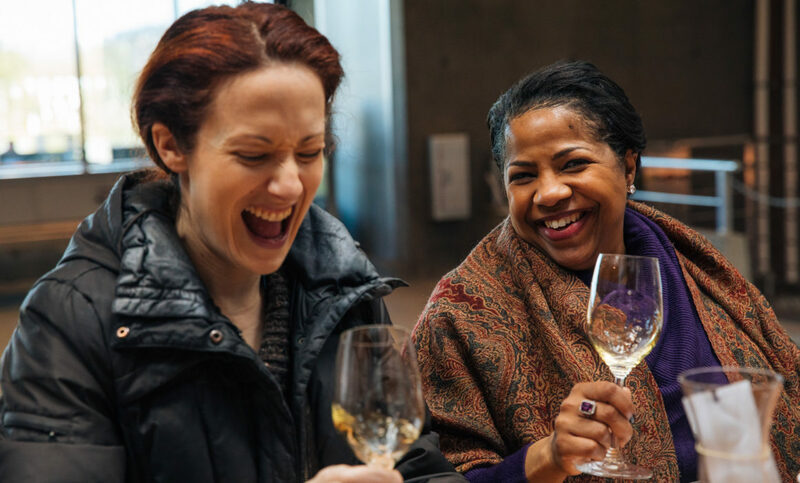 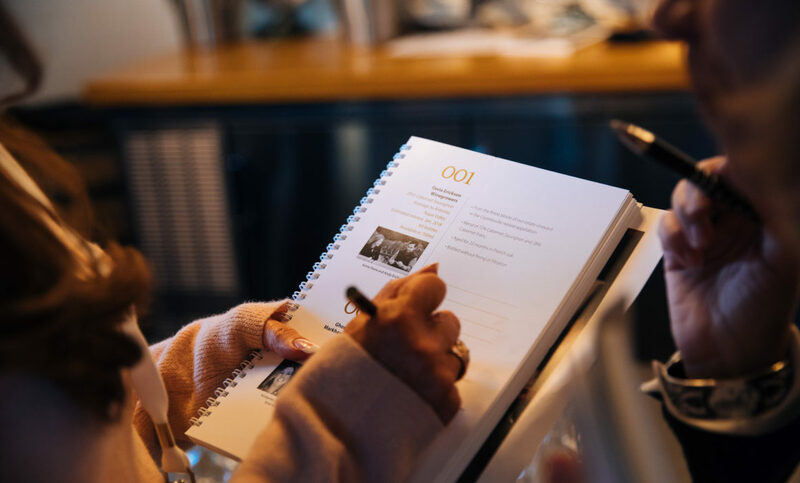 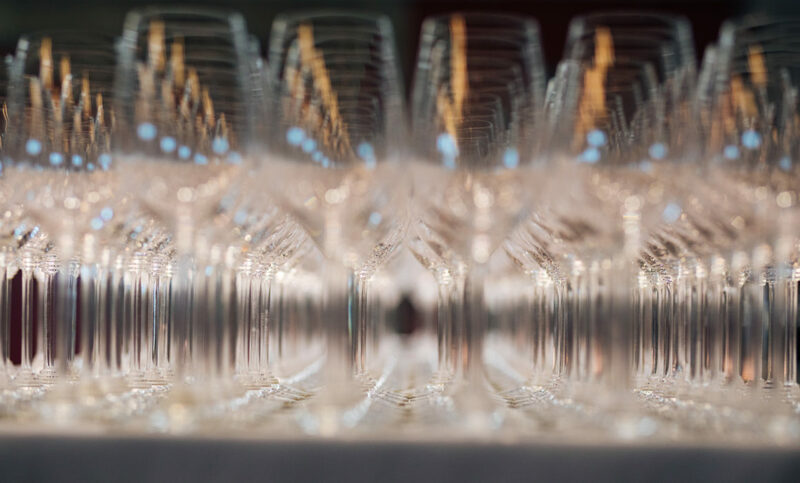 This ultra-exclusive, trade-only event is held annually at the end of February, where retailers, sommeliers, media, and distributors from all over the world come to network and build relationships with more than 200 of Napa Valley’s winemakers. 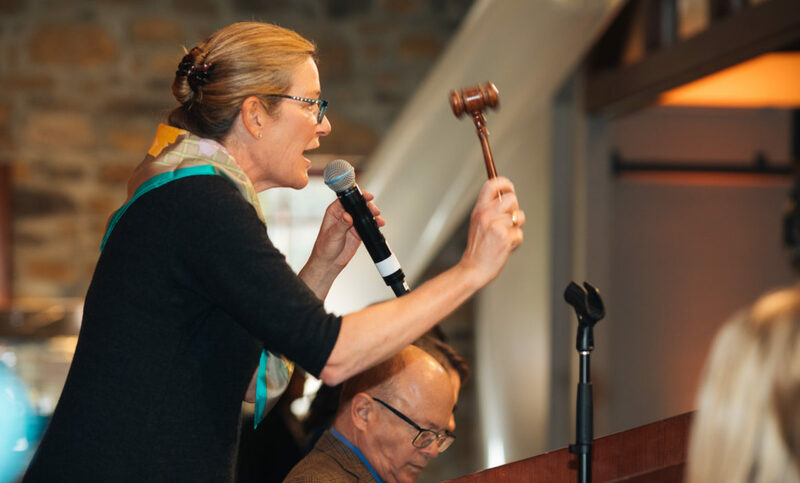 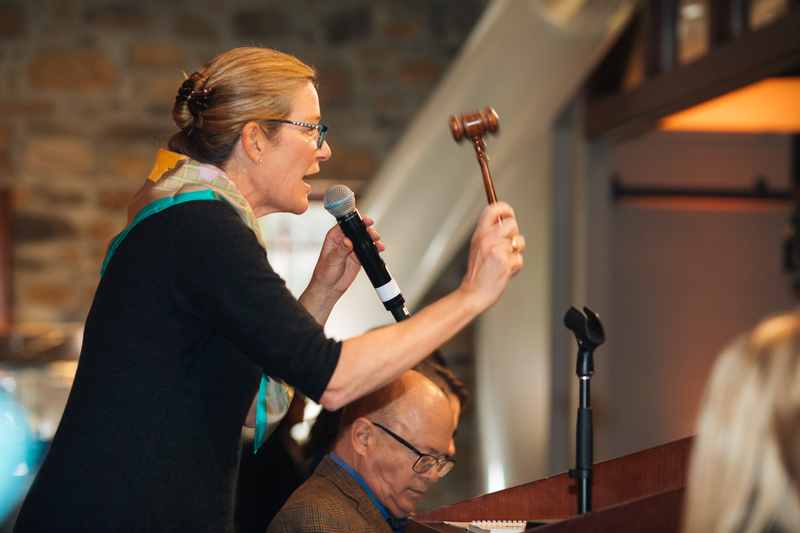 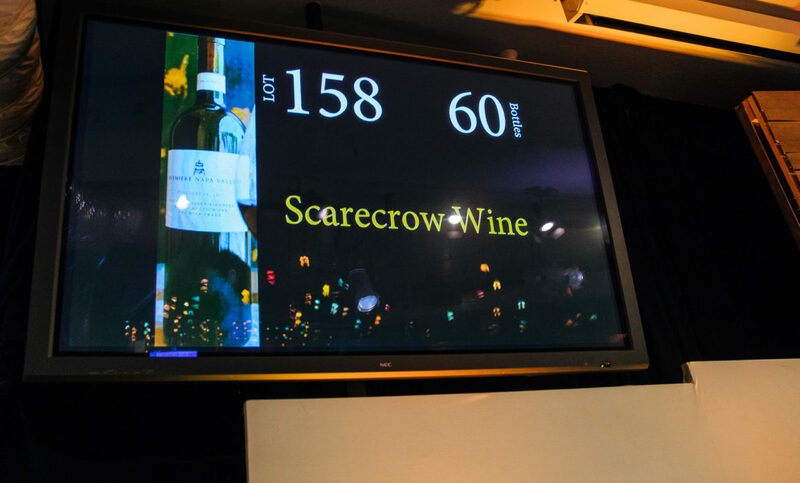 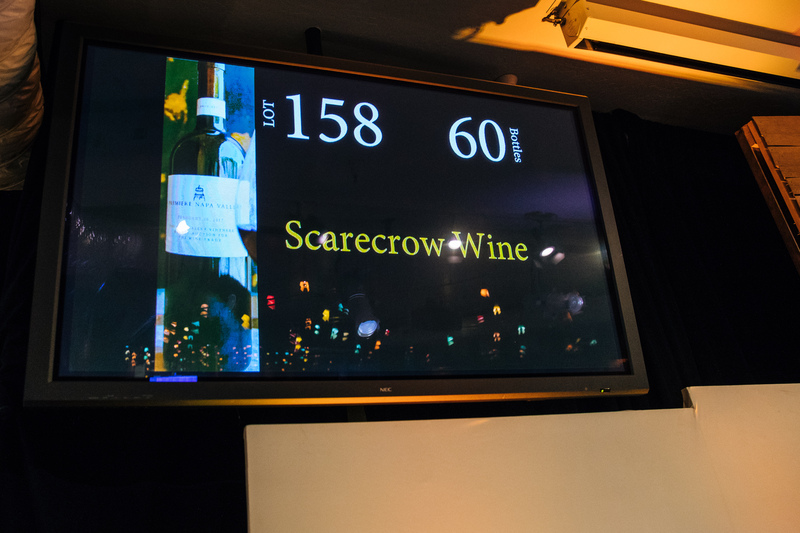 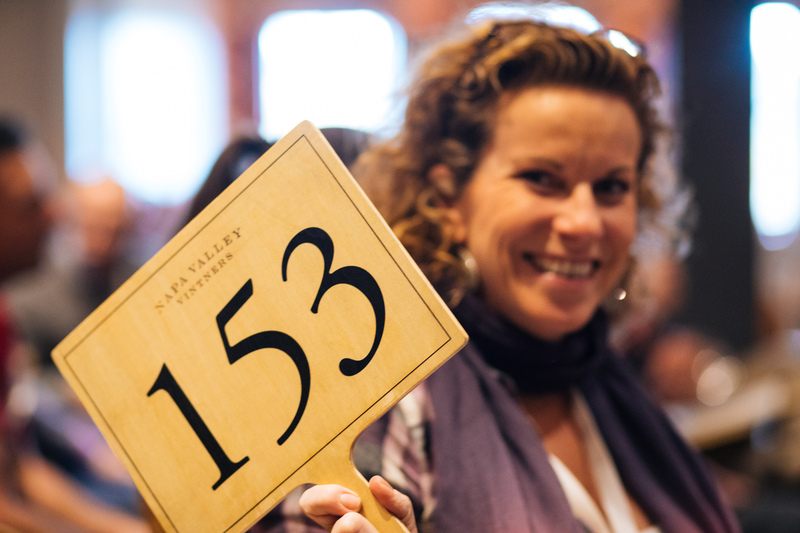 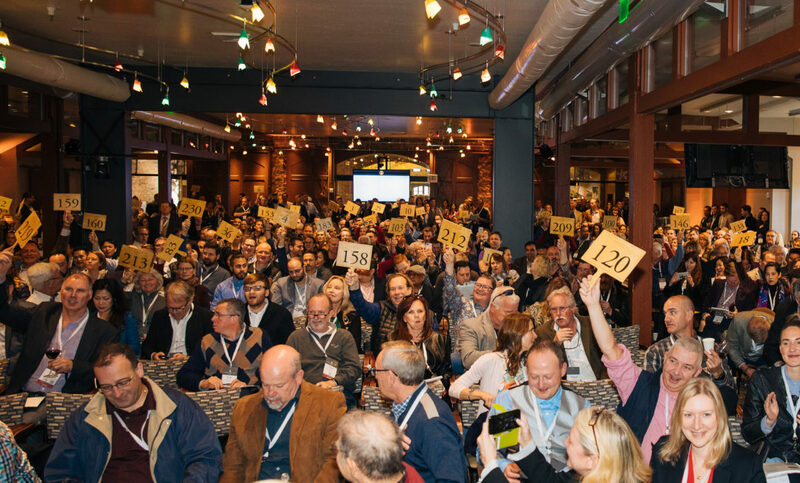 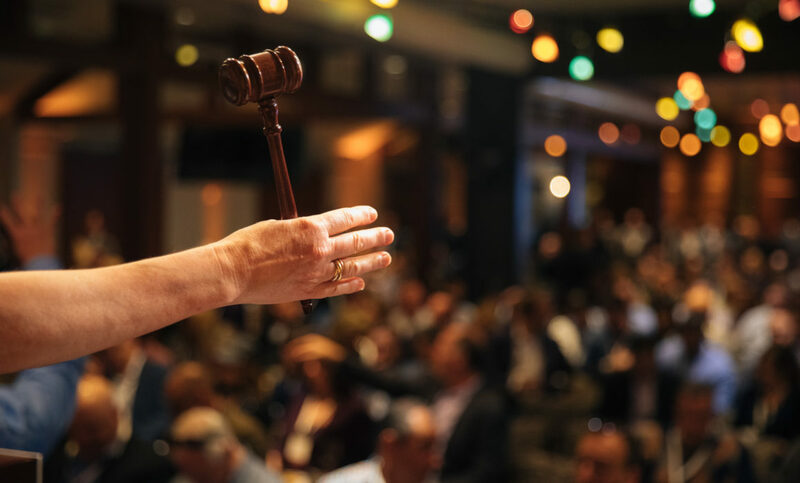 The grand event is always made up of an auction, in which all proceeds of the more than 200 unique lots of wine go to help fund the Vintners Association itself, who help to promote, protect and enhance the Napa Valley appellation. 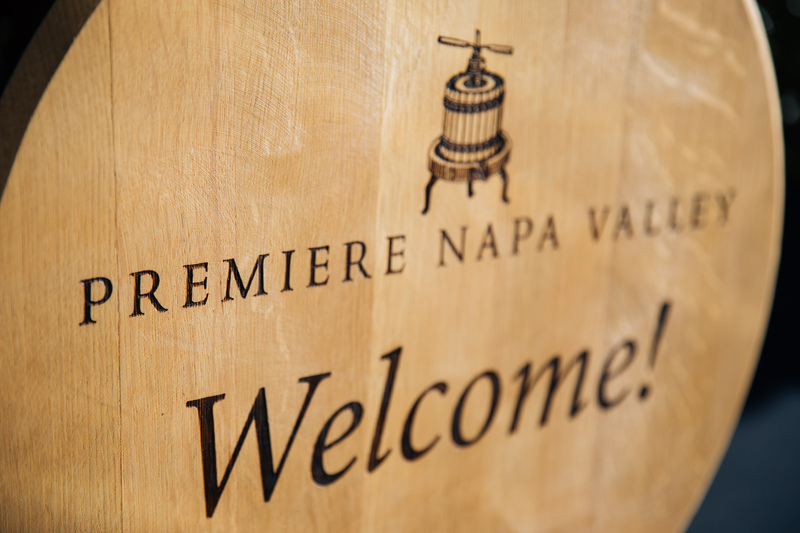 The wines are all unique creations and made specifically for Premiere, offering purchasers the opportunity to own an incredibly rare wine that often represents the very pinnacle of the winemaker’s efforts in that vintage. 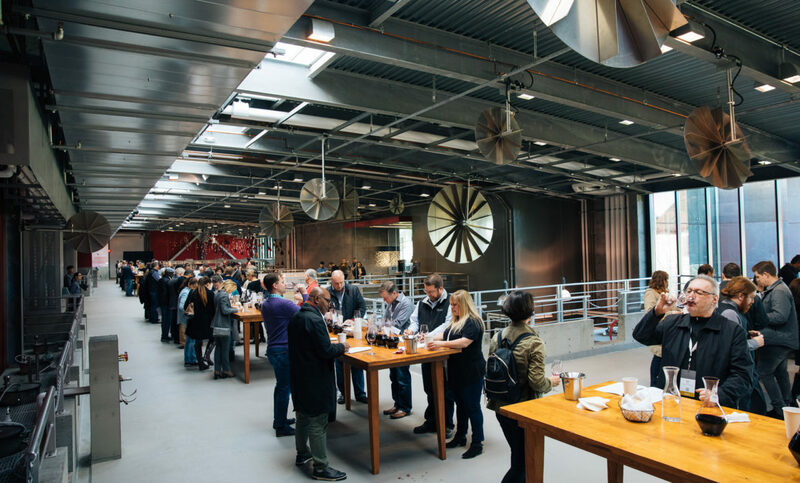 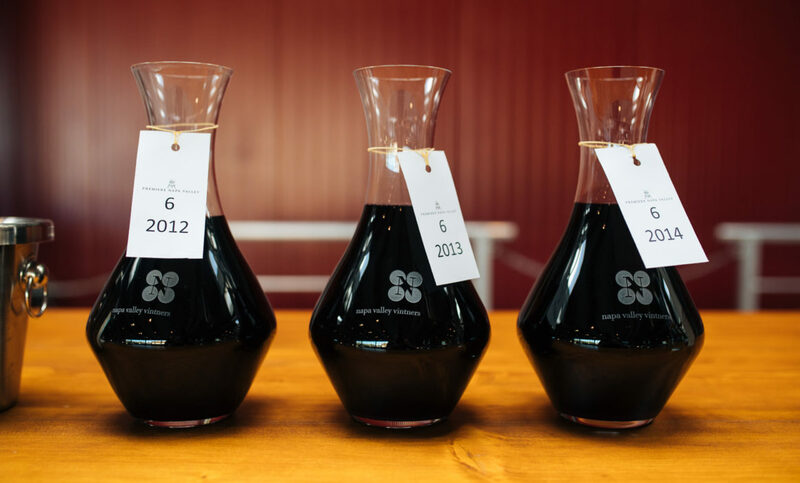 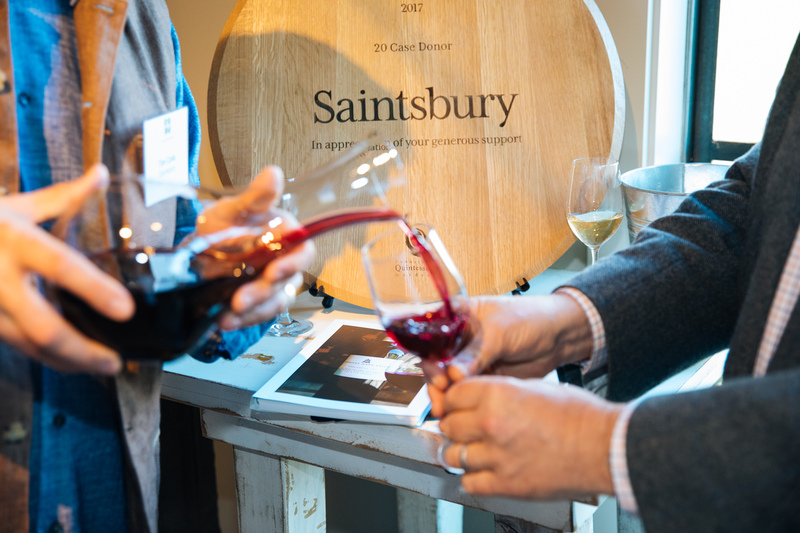 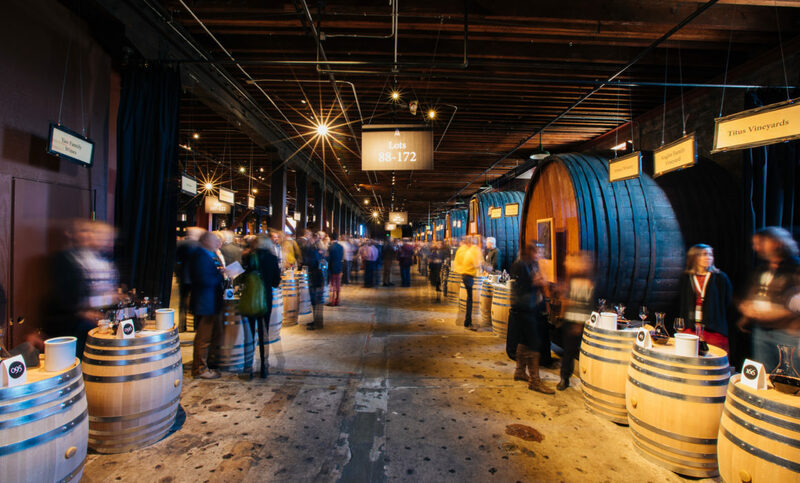 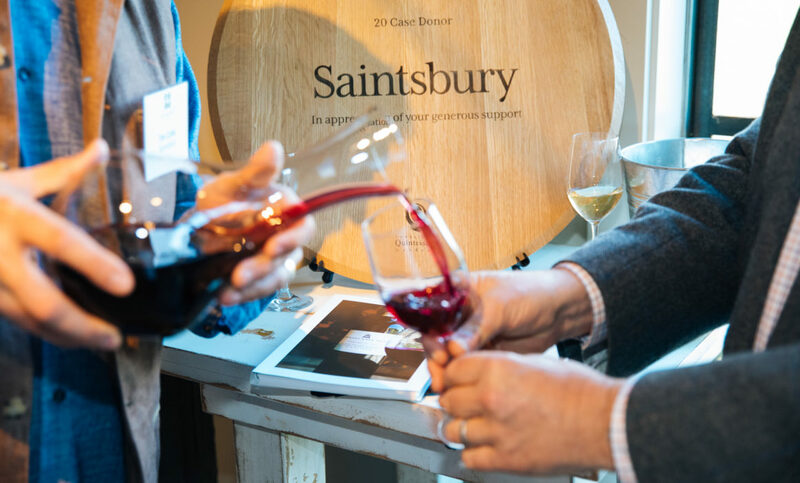 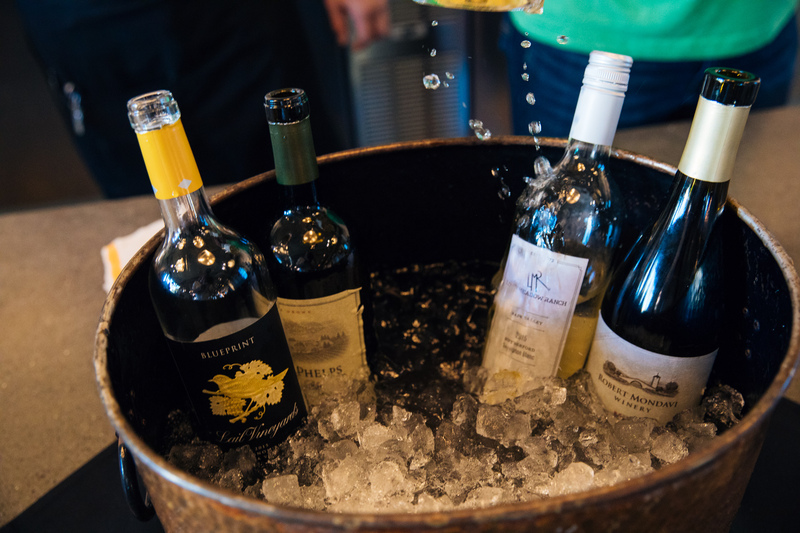 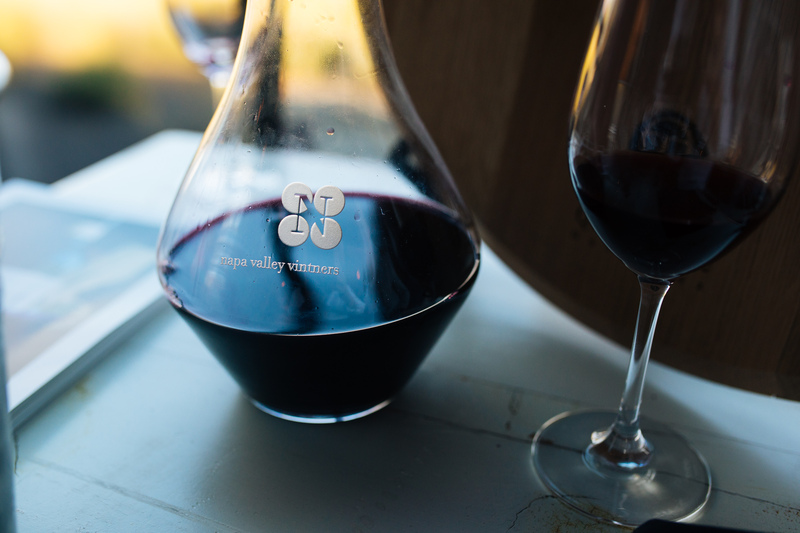 The other part of the of Premiere Napa Valley always is a barrel tasting, in which attendees can taste their way through some of the producers’ top offerings; again, each made in very small lots with maximum attention to detail. 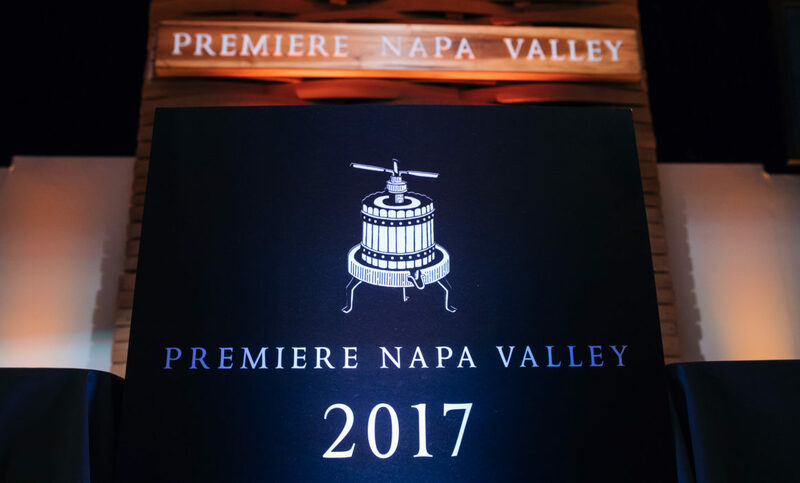 I am incredibly fortunate and excited to capture the buzz of Premiere once again this week at the CIA at Greystone in St. Helena. 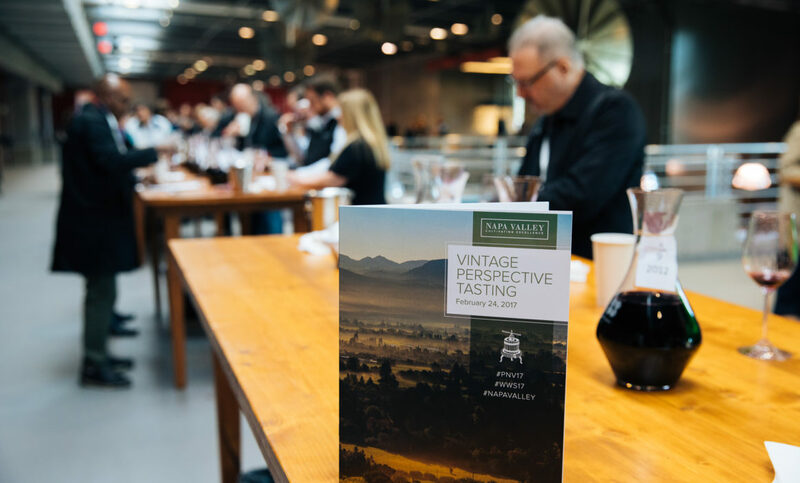 Stay tuned on my Instagram for in-the-moment coverage of this amazing event!